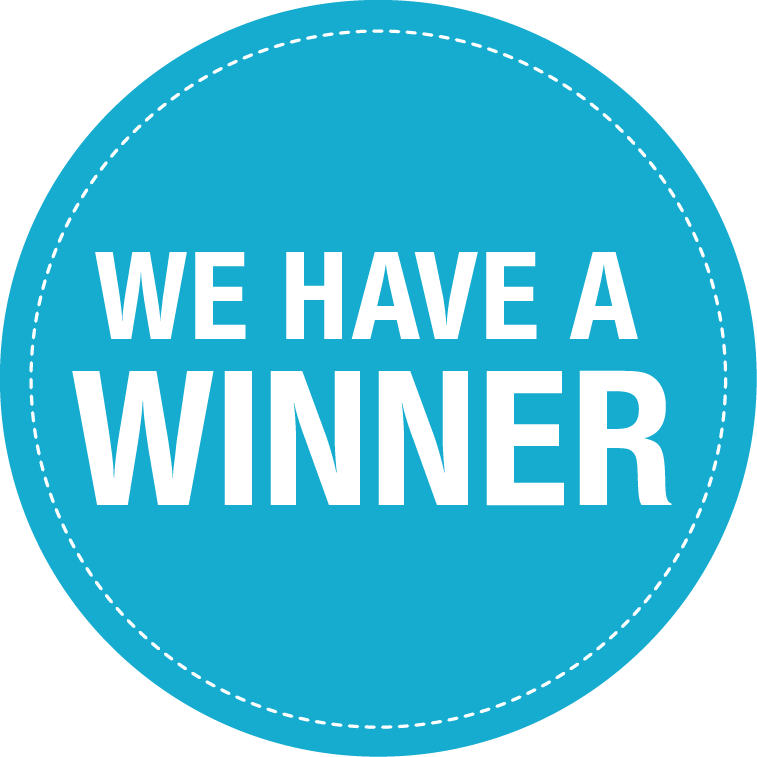 With the release of DR-1X firmware version 1.10j in conjunction with the current version of the Wires-X software all initial indications are we have a winner!! I hedge a bit as the upgrade was performed less than 24 hours ago, however with the prior version a couple of hours was the mean time to fail. Thanks for posting this – my ARC has 2 DR-1Xs on 2m and 70cm respectively. Can the Radio2 port be used to connect both repeaters as separate node IDs, or do they have to have separate PCs and HRI-200s? Double everything is needed, two instances of Wires-X, HRI-200 and public IP addresses. Your ISP may be able to provide multiple you will need to check. Hello, I’m looking for the firmware to dr-1XE not the newest but can not find any records with this. What I look for is Version 1.10j but where can I find it? 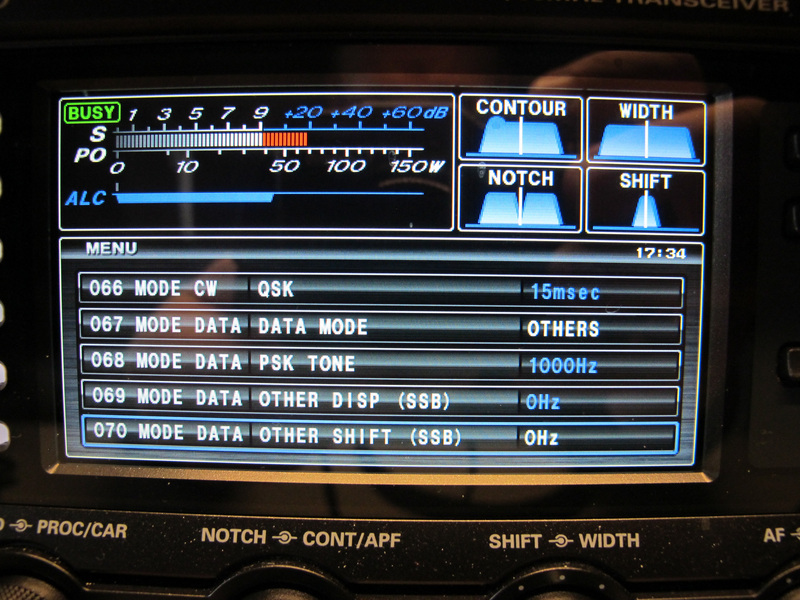 As version 1.10j is no longer the latest version and no longer available on the Yaesu website. I would recommend calling or writing Yaesu tech support.